Performance and reliability for home/office and enterprise computing needs. 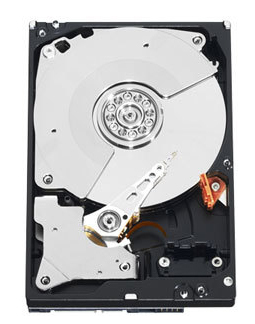 Which Drive Is Right for Your Drobo? Drobo gives you the flexibility to use a wide variety of drive types and capacities, but with many drive options to choose from, the process of getting the ideal drive is challenging. Not all drives are the same and if you do not choose the right one, your Drobo's performance may not meet your expectations. 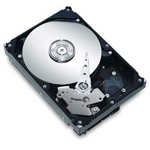 Learn more about choose the right drives. 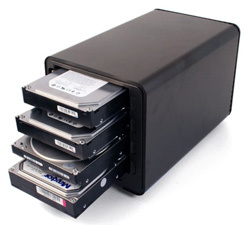 Our high-capacity, durable drives securely store your videos, music and photographs on computers and are quiet, frugal on power and deliver your content fast. Because so much of what you do is now recorded in digital form, WD makes it easy to safely store and share the articles of our lives, and to make duplicates to prevent loss. Learn More. Your digital content is priceless. Seagate storage solutions make your photos, music, movies, games, and documents more accessible, more enjoyable, and more secure. Learn More.